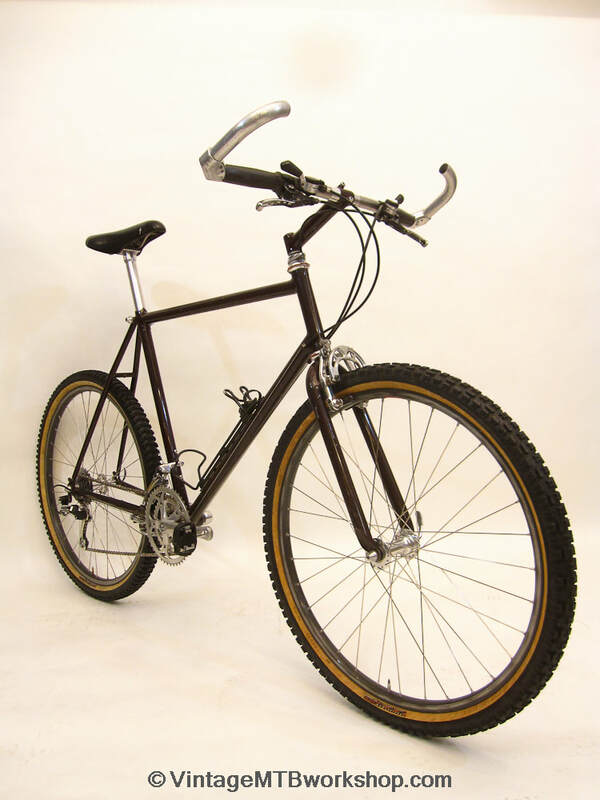 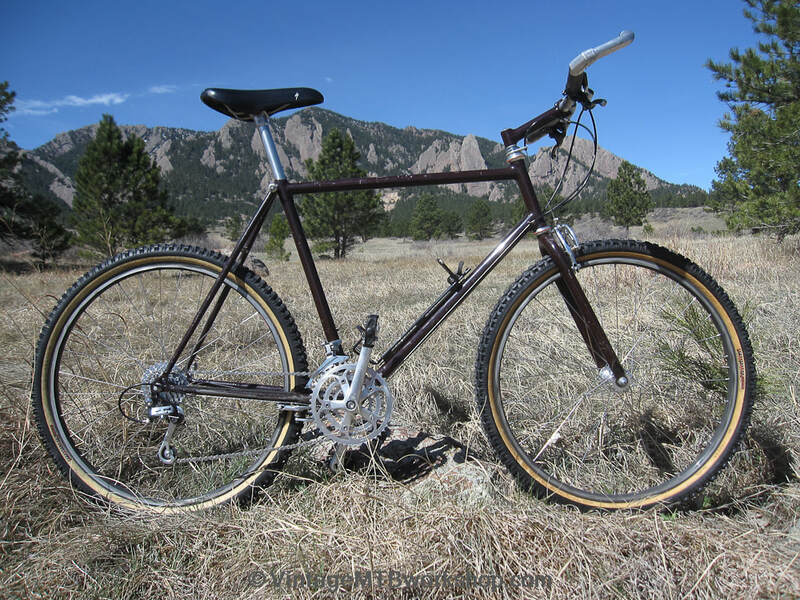 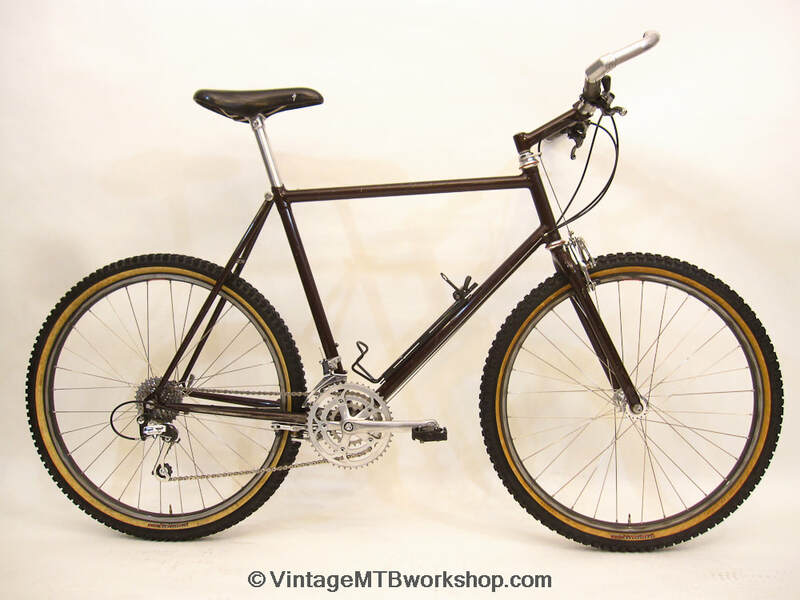 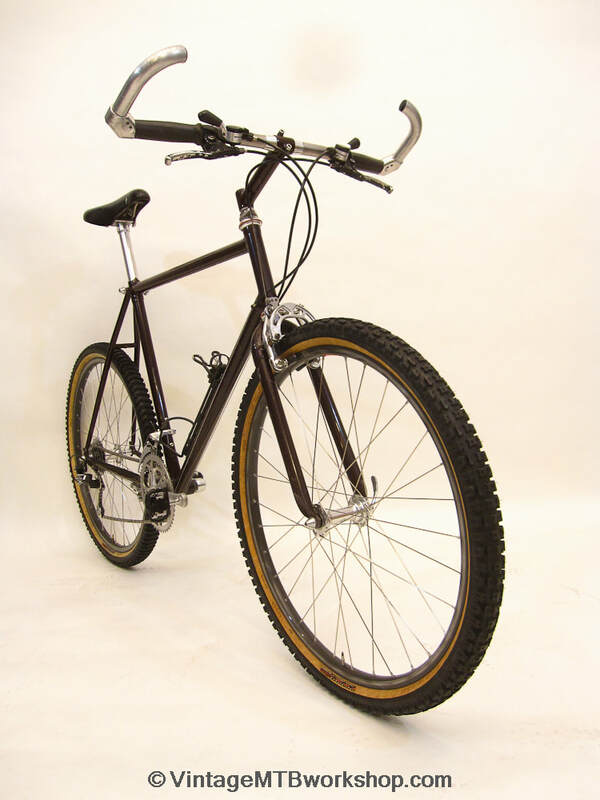 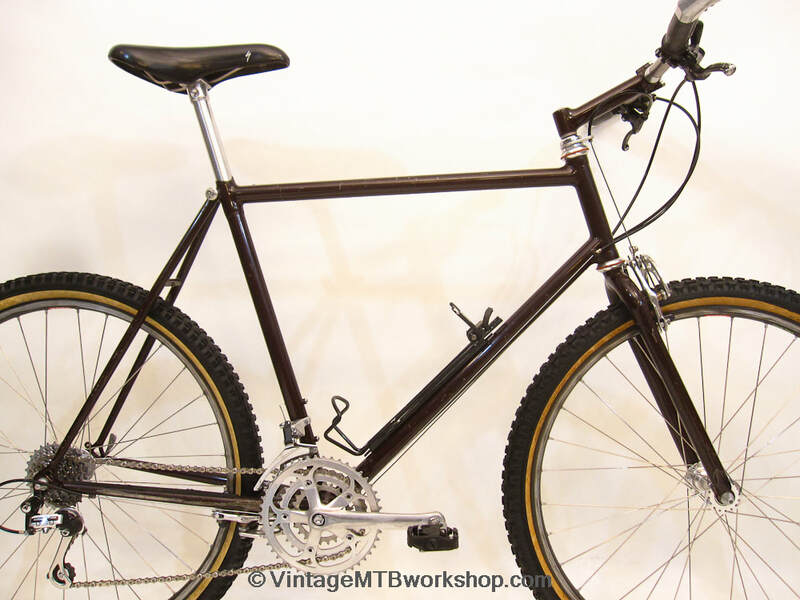 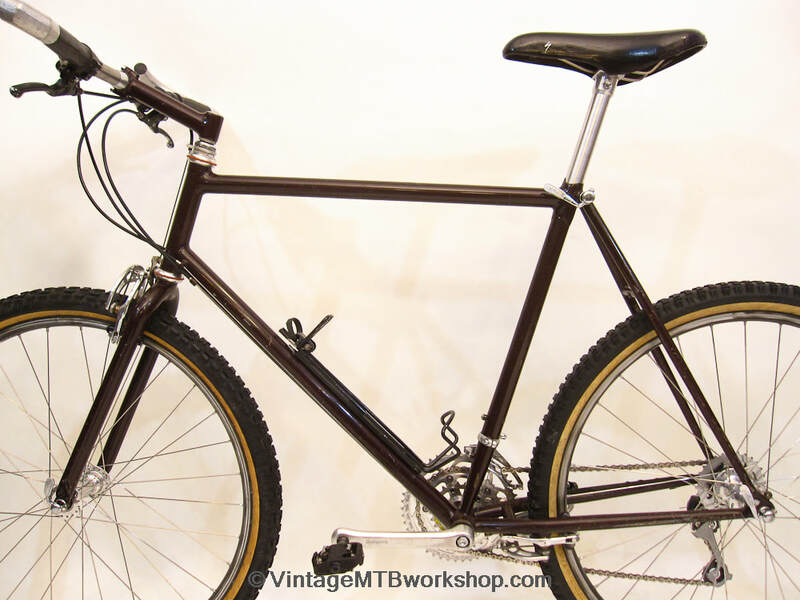 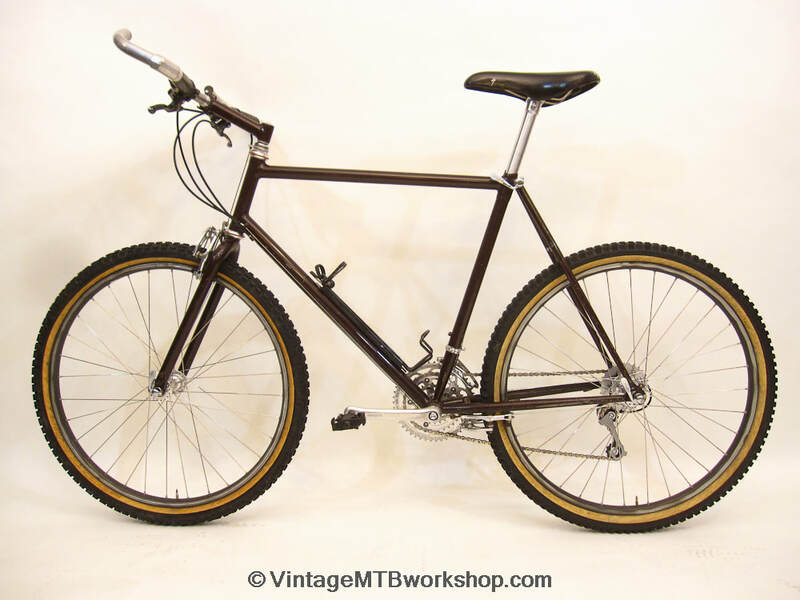 Wilderness Trail Bikes co-founder Mark Slate built this bike for himself starting in 1986, with completion in 1987. 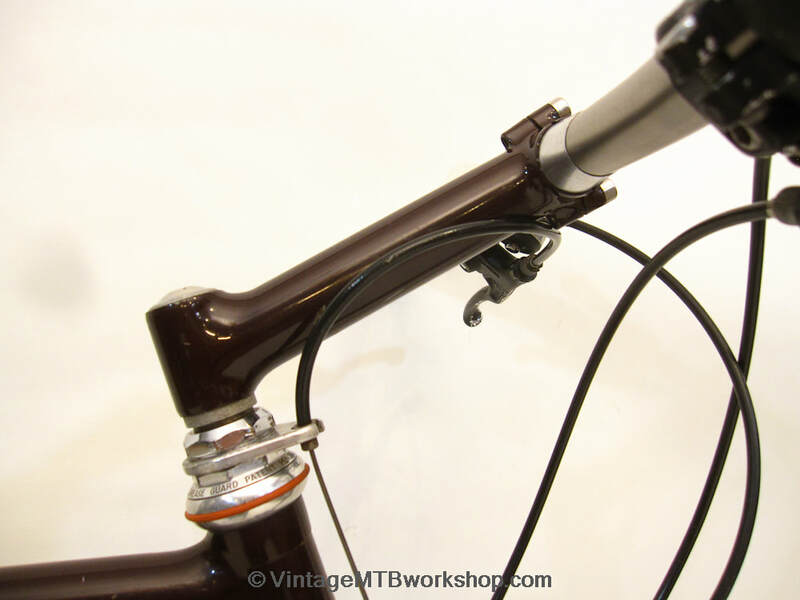 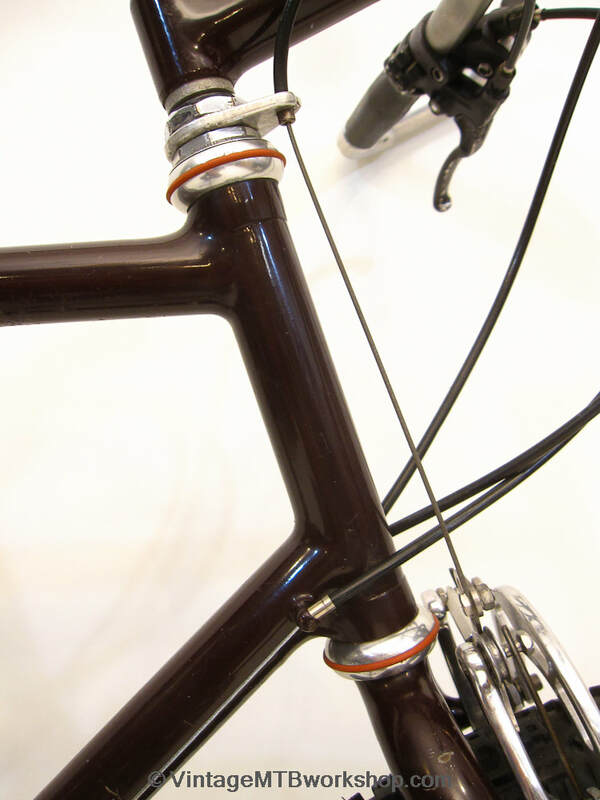 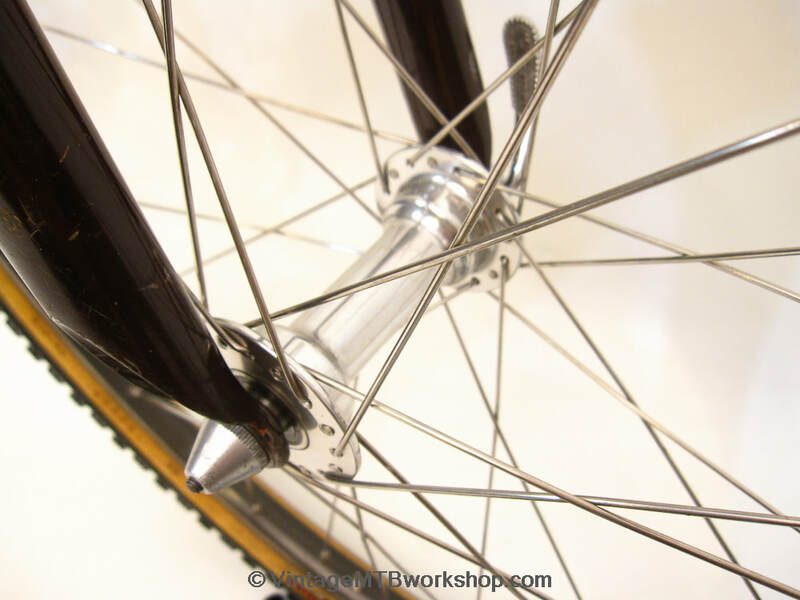 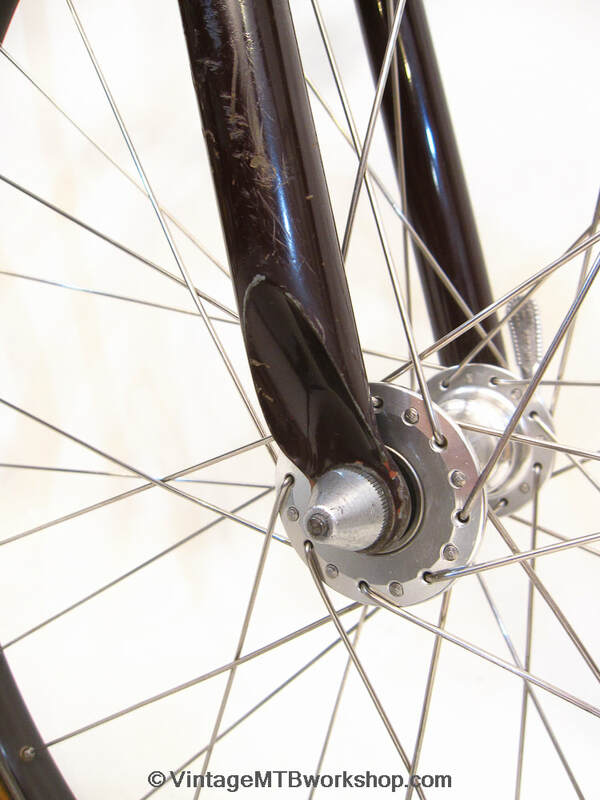 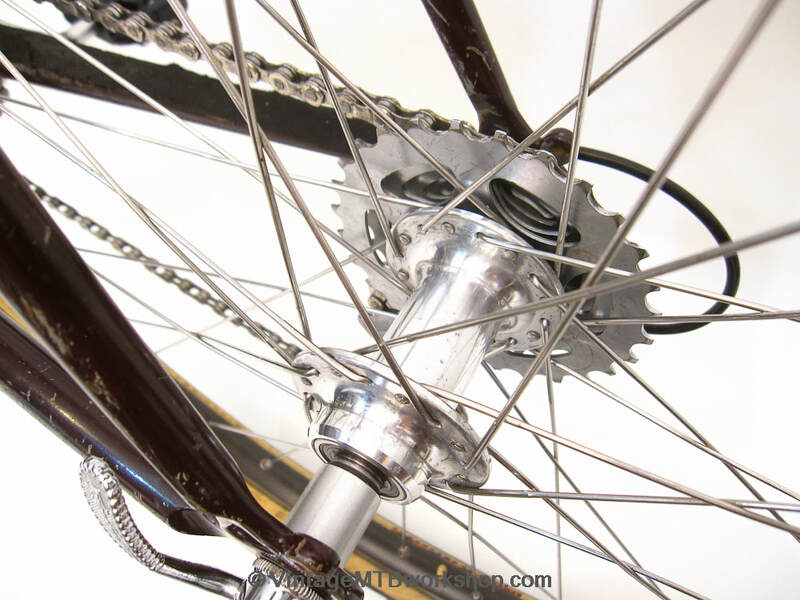 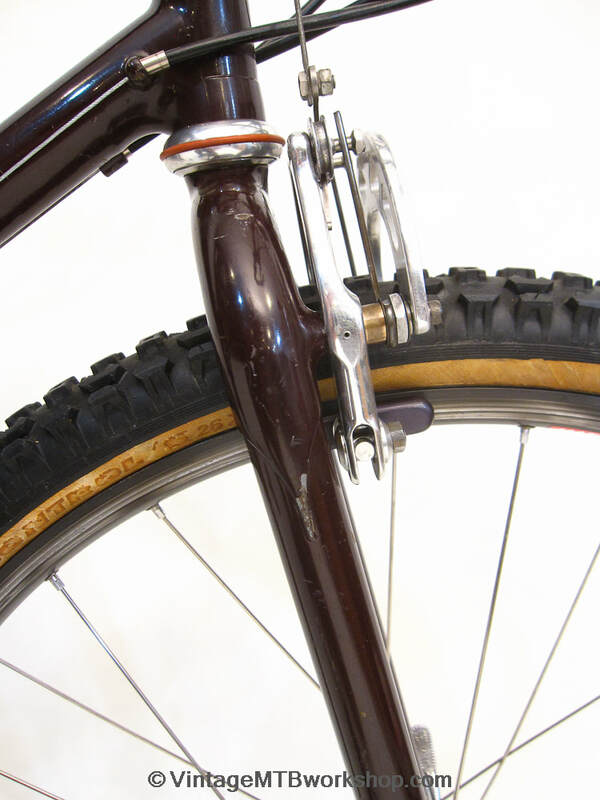 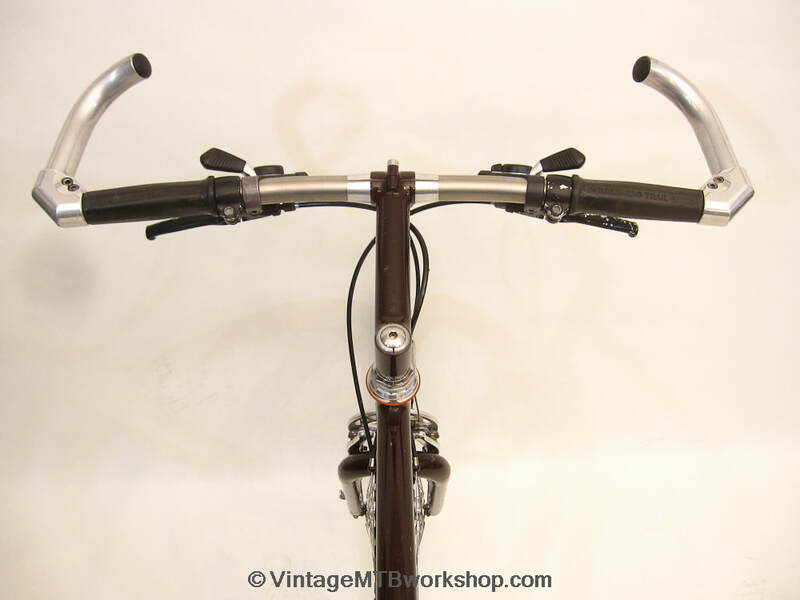 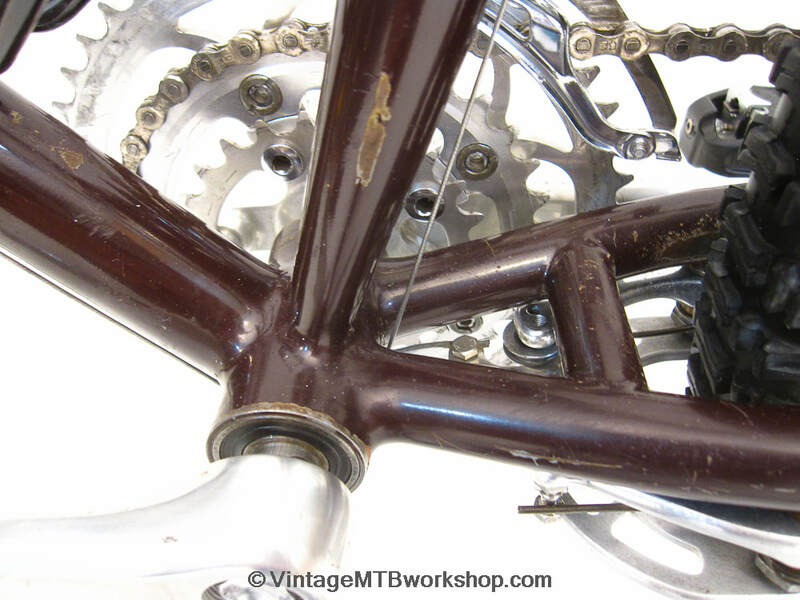 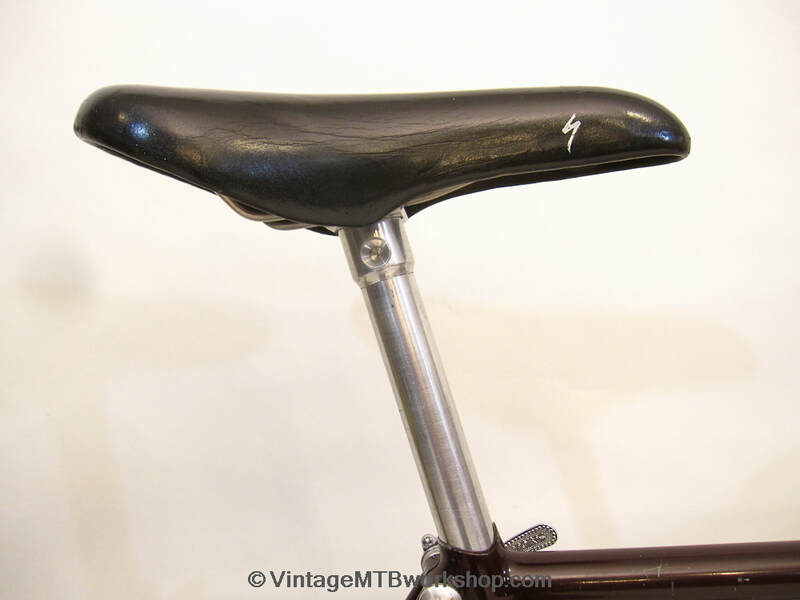 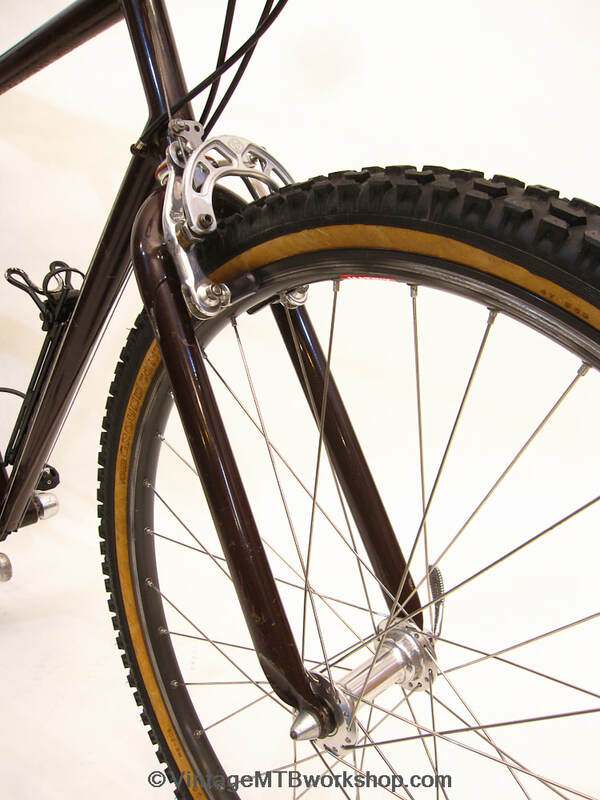 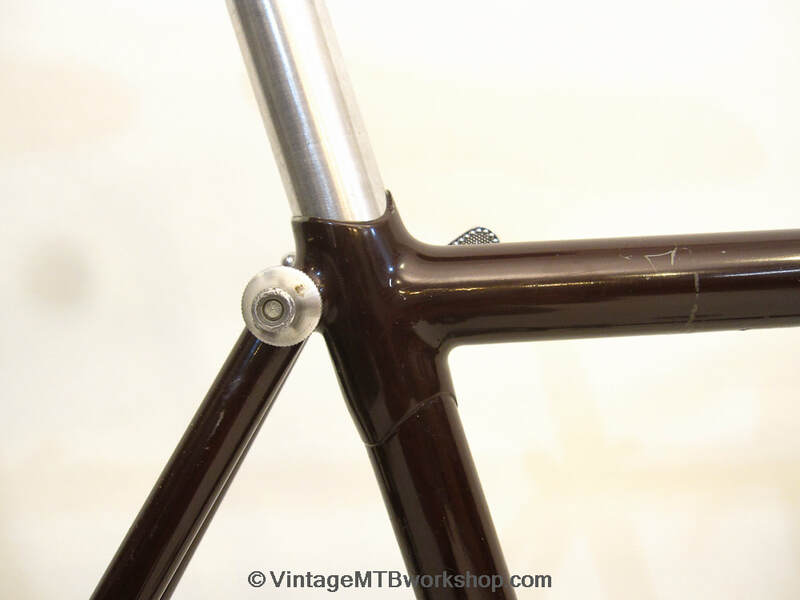 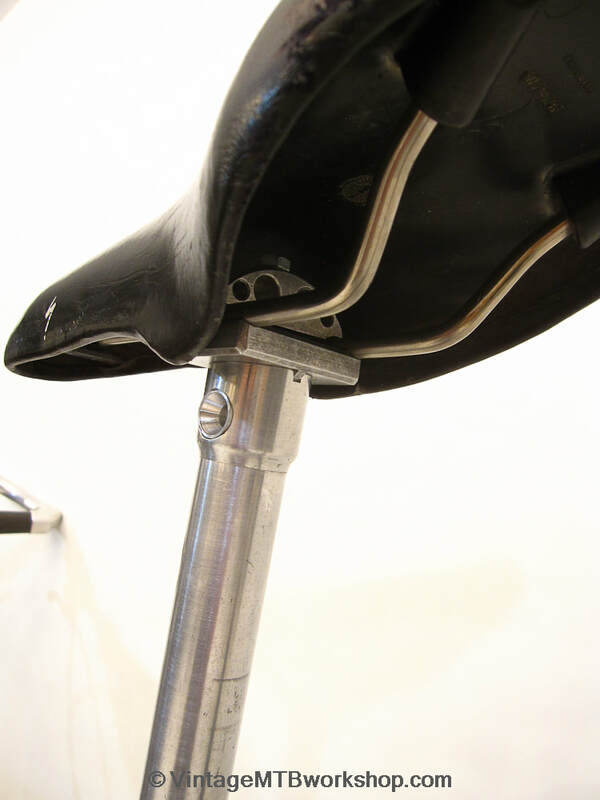 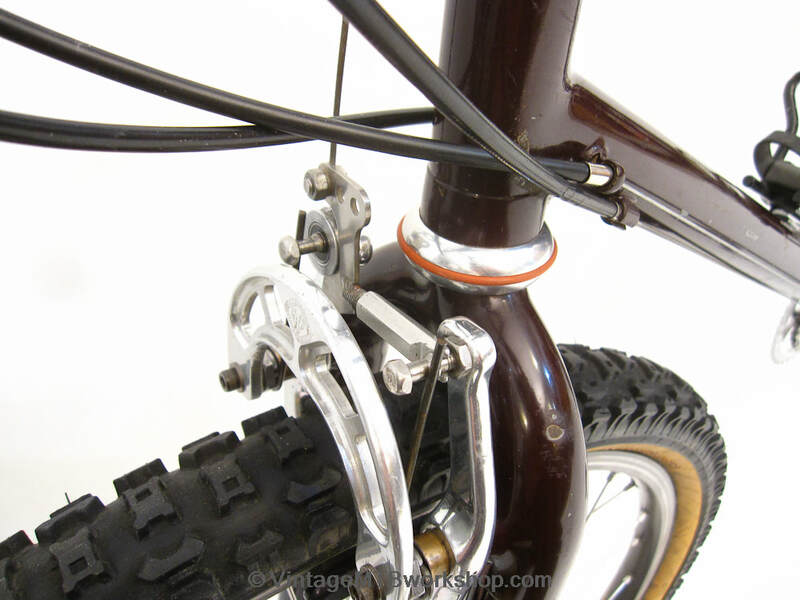 The bike was designed to utilize products WTB was offering at the time, such as Rollercam brakes, the taper-wedge stem attachment system, press-fit Grease Guard bottom bracket, and wide flange front hub. 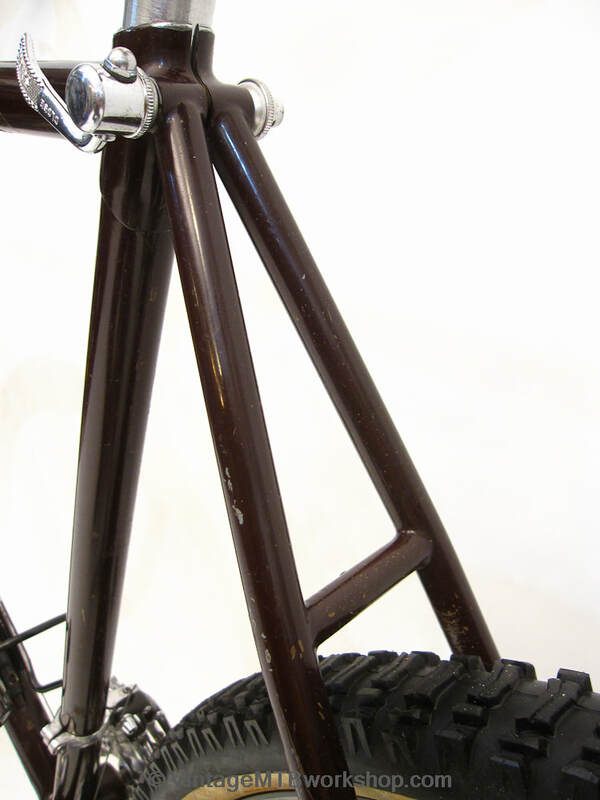 Mark rode the bike extensively for many years as a platform for testing parts under development at WTB, well after the bike was originally constructed. 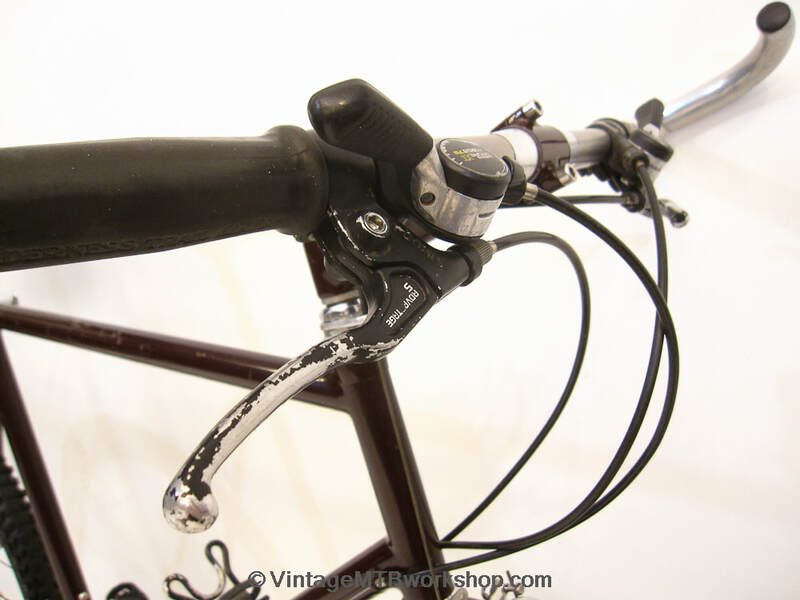 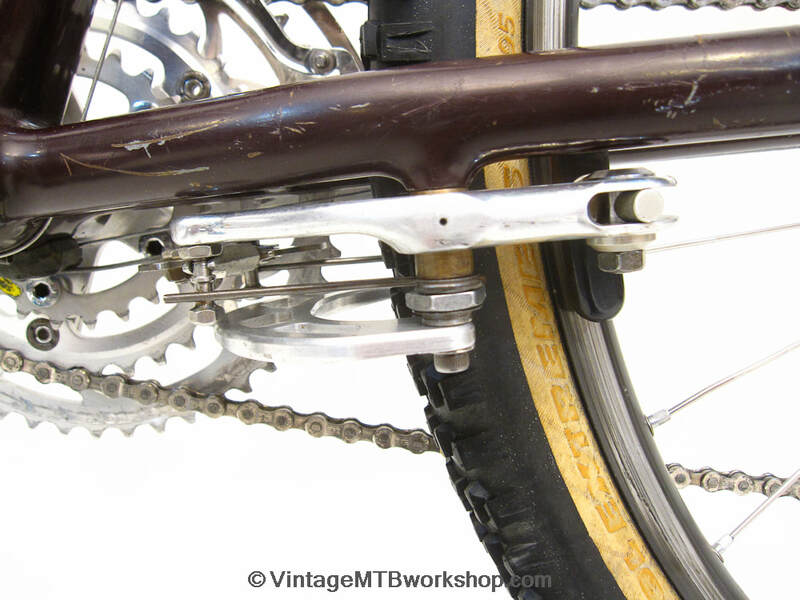 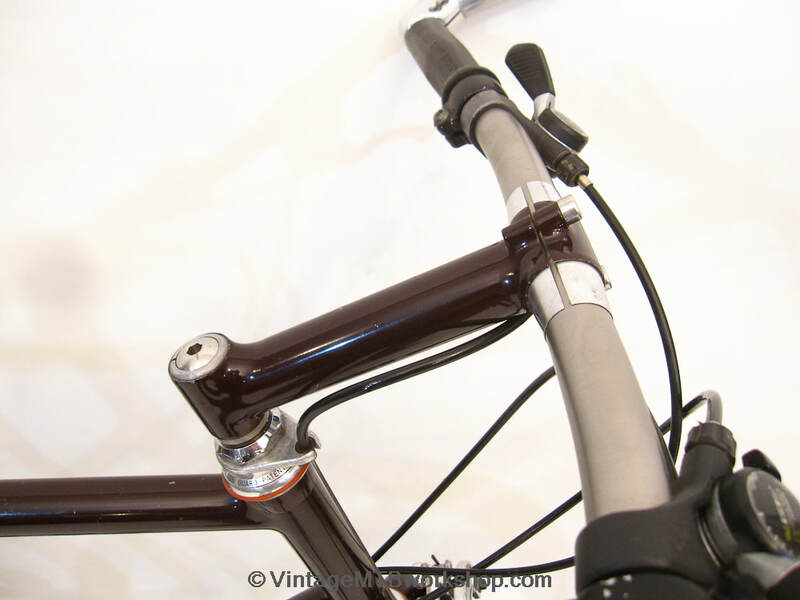 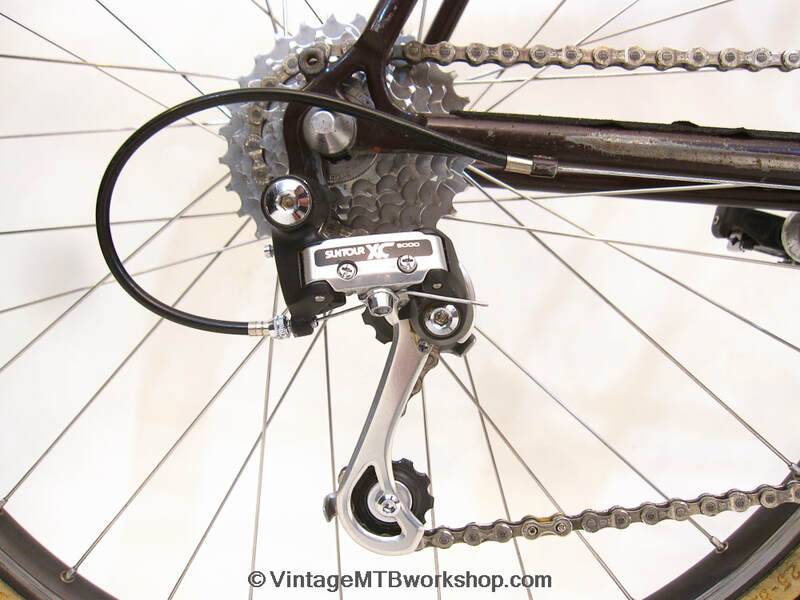 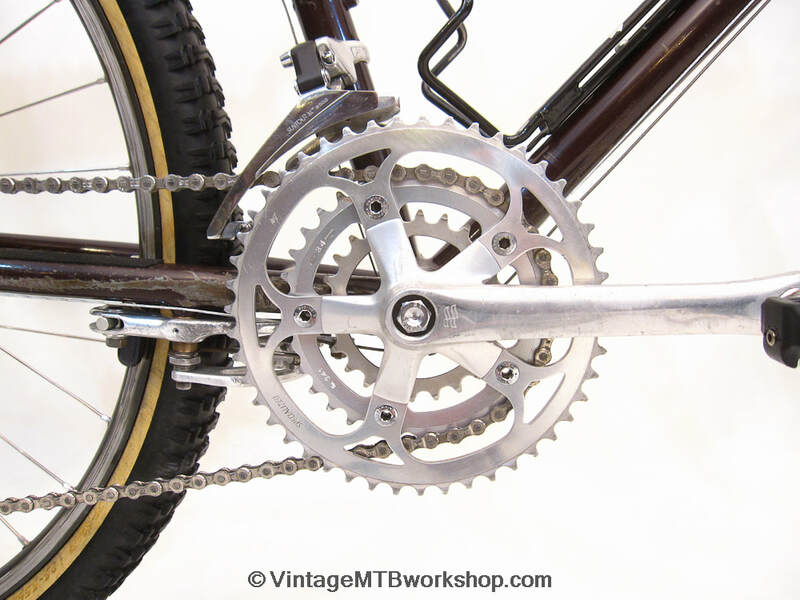 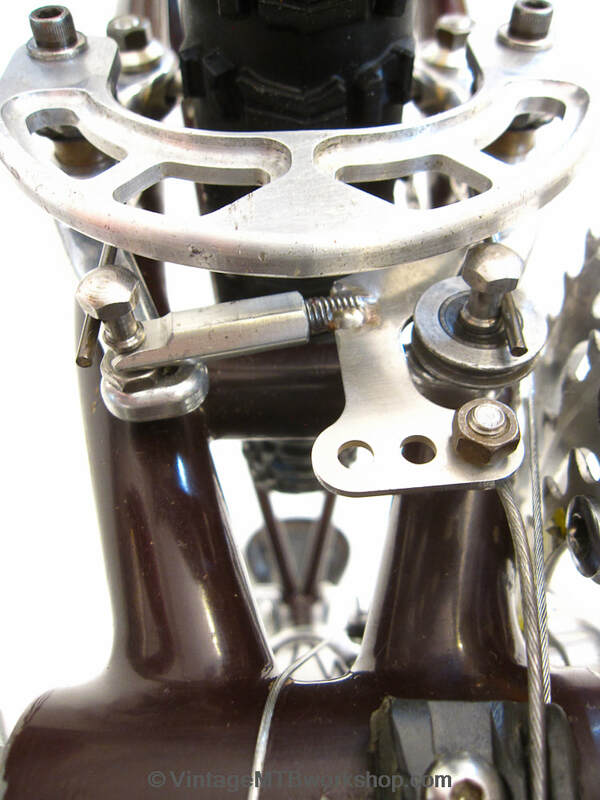 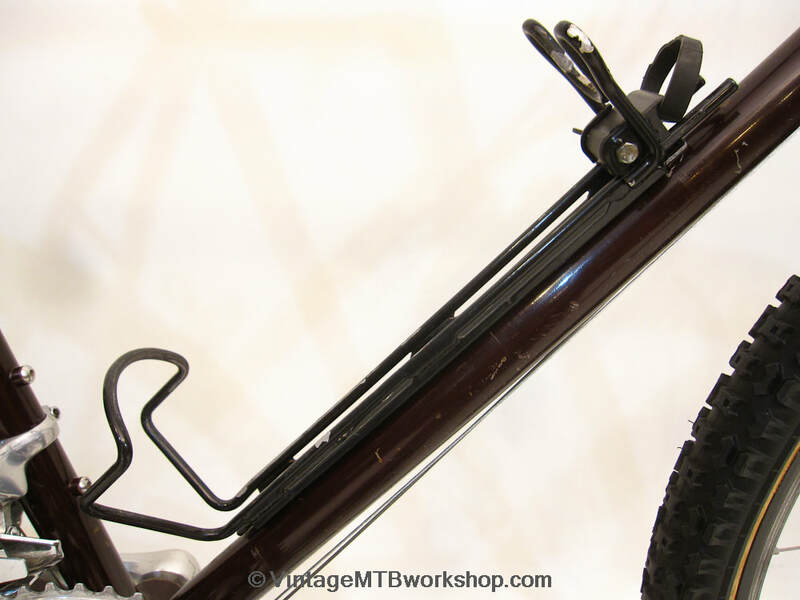 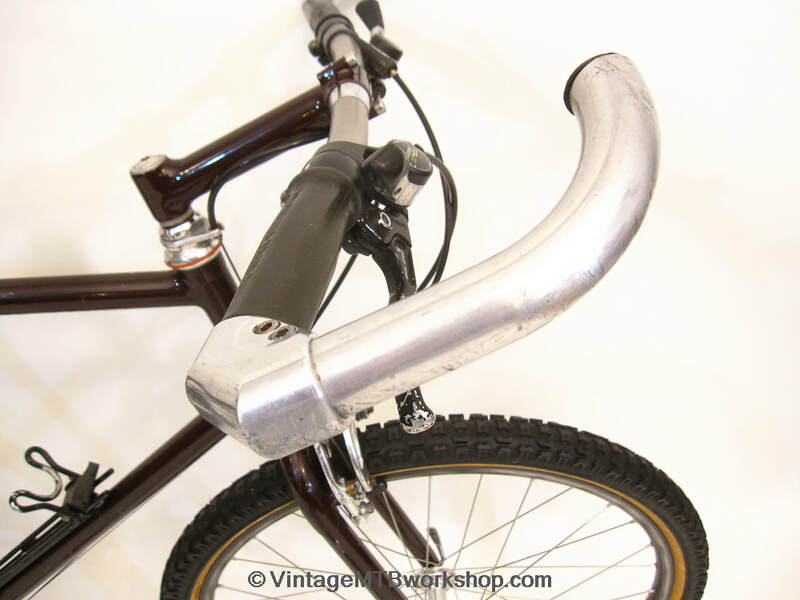 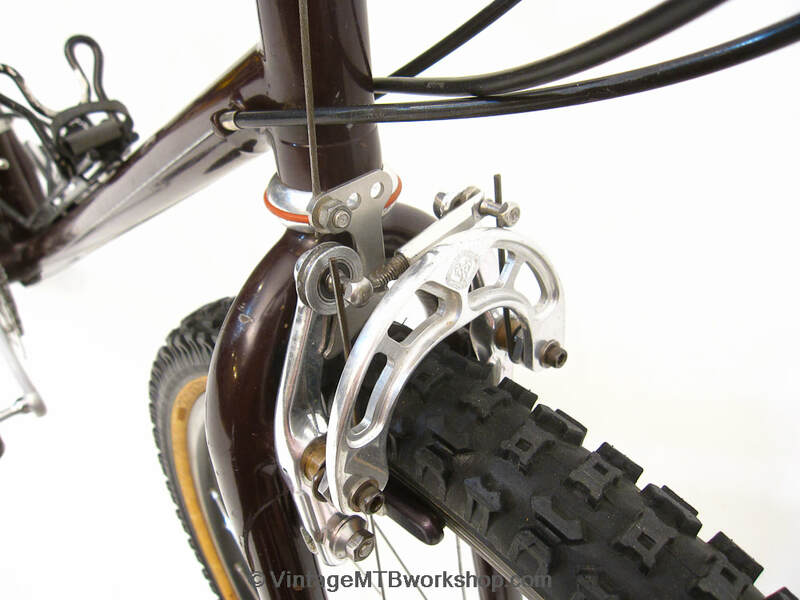 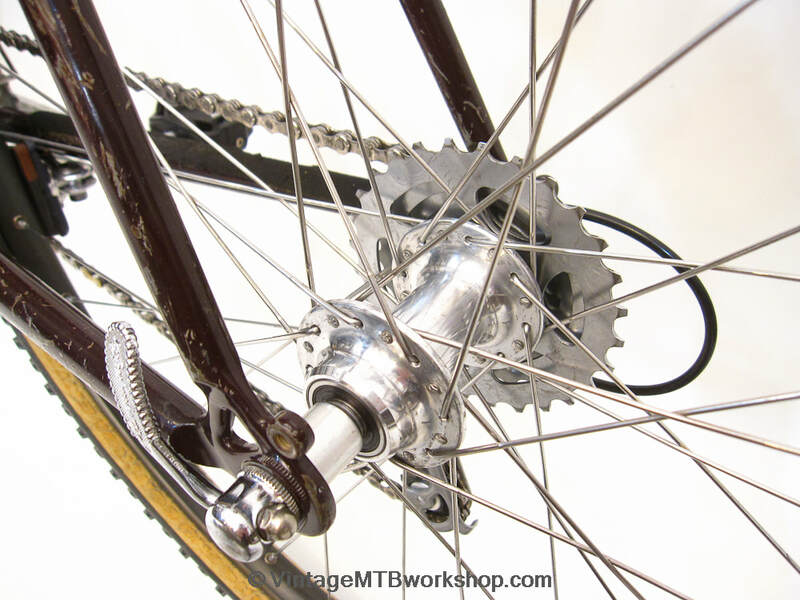 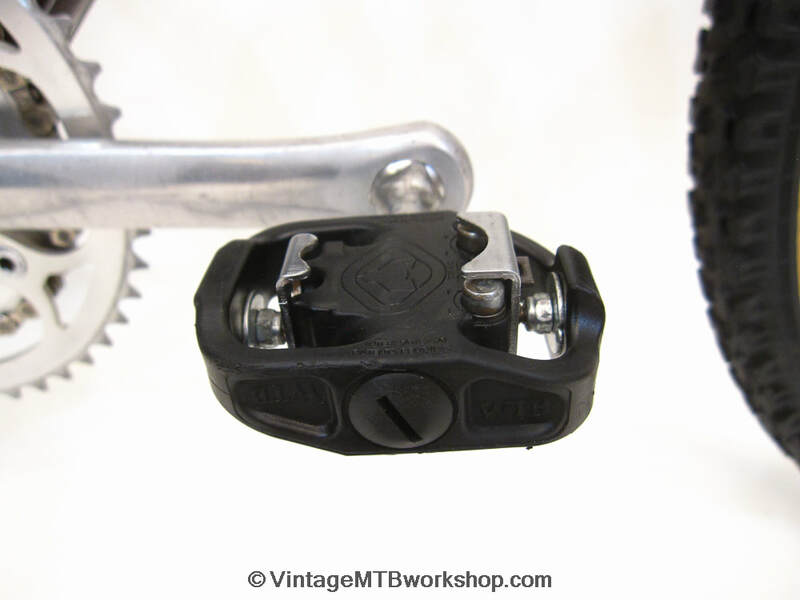 Some of those parts include the Togglecam modification to the Rollercam brake, a Shimano cassette Grease Guard rear hub, various tire and saddle designs, titanium handlebars, Hammer Handle barends, Trailgrips, and Stealth clipless pedals. 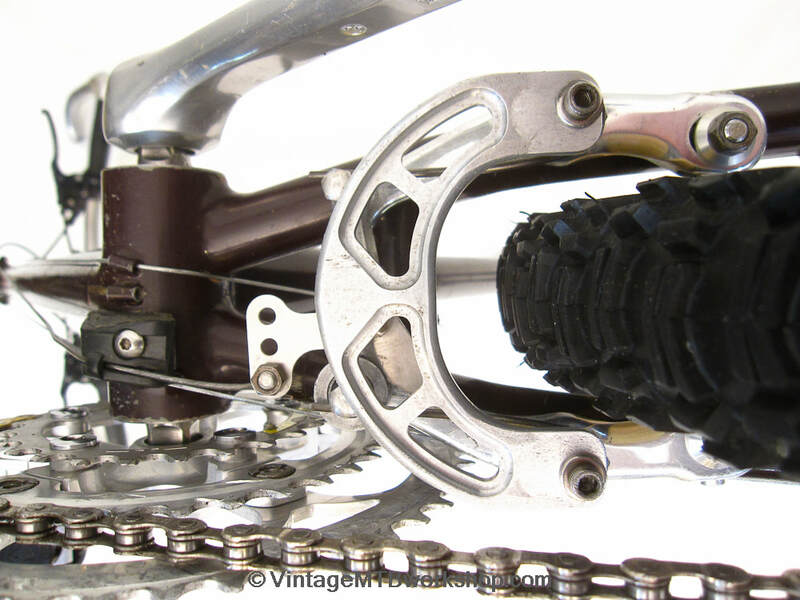 The bike also has a Blackburn Bomber cage which was designed to hold a Crystal Geyser bottle, WTB fixed angle seatpost, and WTB / King Grease Guard headset. 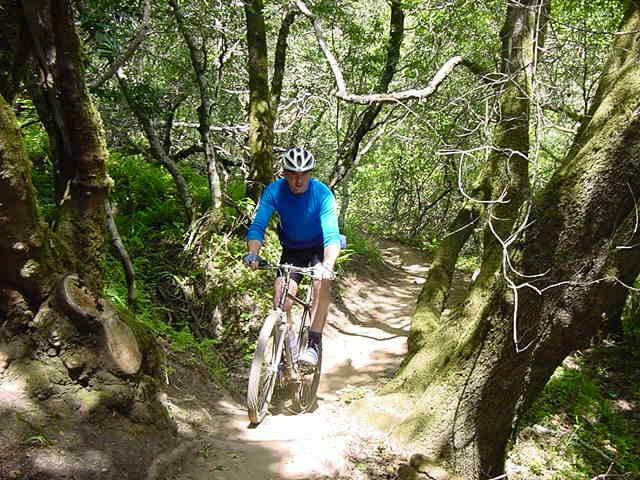 The photo gallery includes a photo of Mark riding the bike at Tamarancho, a trail system nearby Fairfax, CA.